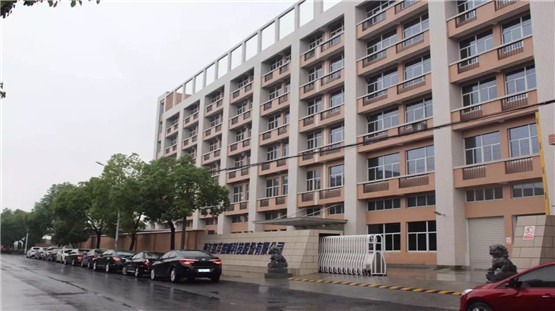 Located in Hangzhou, China, MAYA Lighting is a professional manufacturer of LED Lighting. Specialized in Design, manufacturing and marketing of LED panel for over 7 years, over 200 professional workers, 12 dedicated engineers, MAYA lighting is becoming one of the leading LED panel light supplier in China. Now, we are developing second product line-UFO Highbay, we are striving to make commercial lighting more easy, smart and efficient.